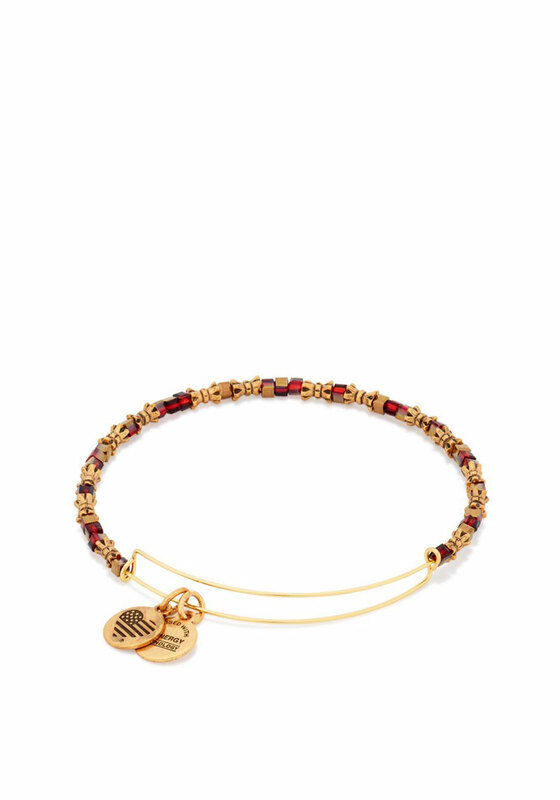 Alex and Ani present their Golden Days expandable bangle in an antique Rafaelian gold finish with gold and red beads. Part of the Mystics and the Magical Holiday 2016 collection. Let ancient stories open your eyes to who you truly are. Unlock your soul and find out what’s inside, you hold the keys.